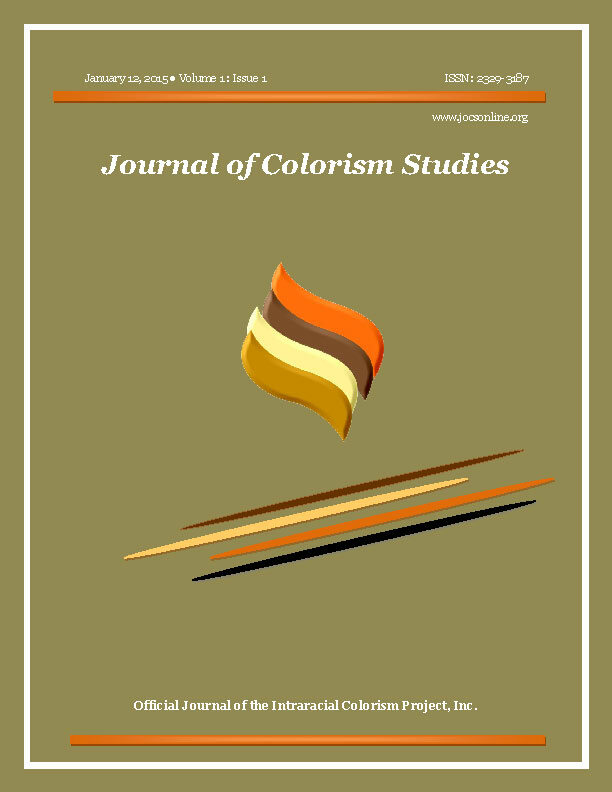 The Journal of Colorism Studies (JOCS) has published its first issue at http://www.jocsonline.org/. We invite you to visit JOCS to review articles and items of interest. 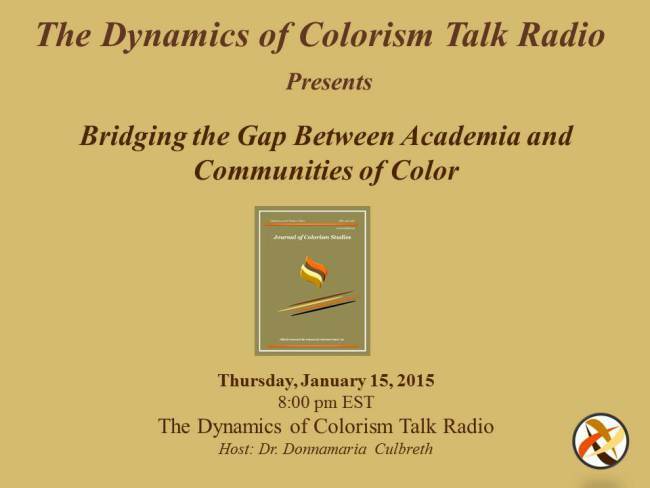 In order to read articles, you will have to subscribe to the journal (subscriptions are free).